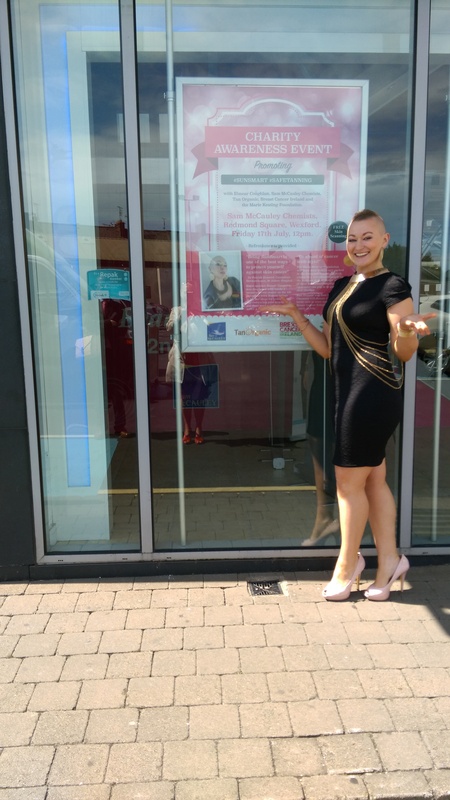 Teaming up with Tanorganic, Sam McCauleys and Marie Keating Foundation, 17th July was a fun Friday, not only for the sun splitting beautiful sunshine but for the great cause it was in aid of. 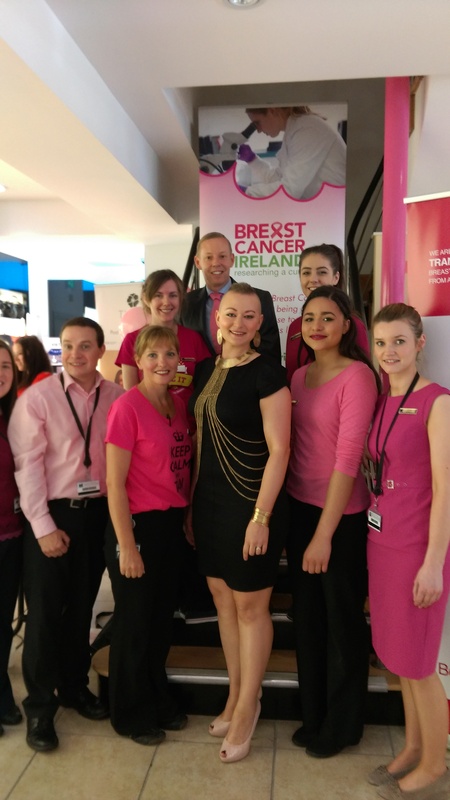 Sam McCauley and Tanorganic donated 1euro per bottle sold in June and July to Breast Cancer Ireland. 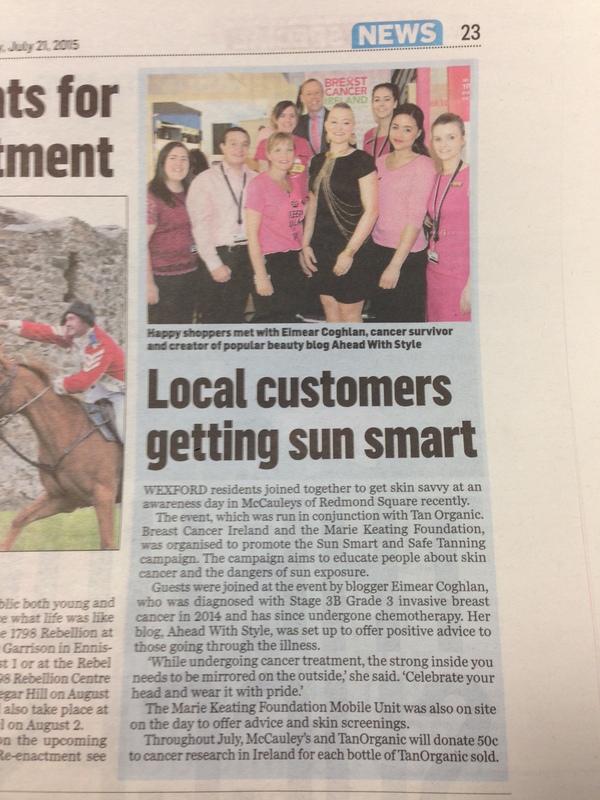 Marie Keating Foundation were on site with their skin scanner mobile unit for customers to check their skin in aid of their sunsmart campaign to raise skin cancer awareness. 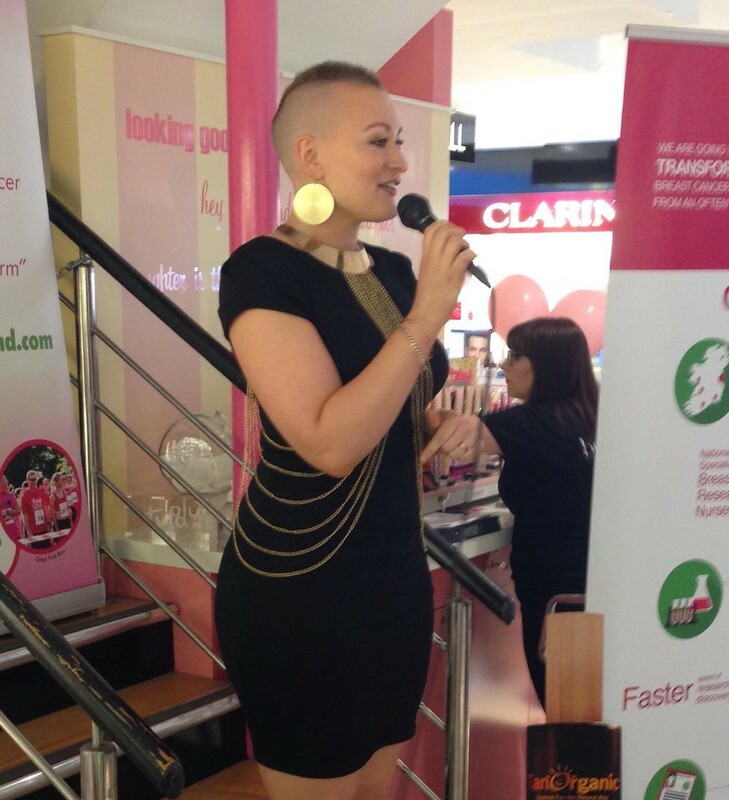 I was guest speaker and I gave my 20 minute upbeat and inspiring chemospiration speech. 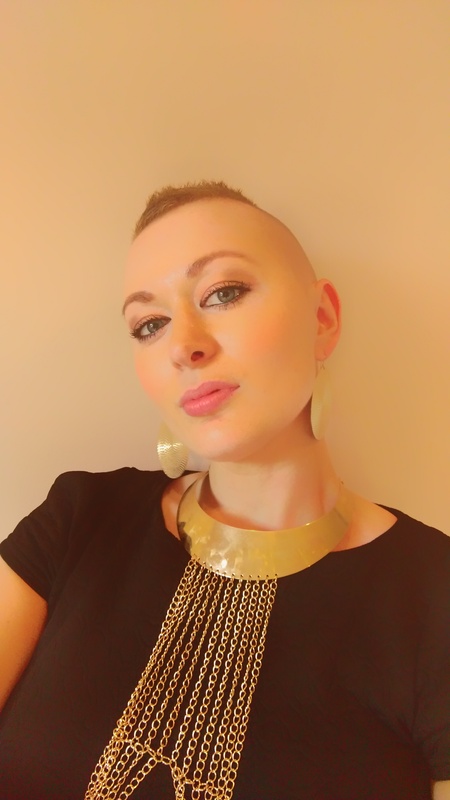 Along with giving tips on how to be Totes Amazebald and how to strengthen your chemo hair regrowth, I spoke about how having breast cancer at 31 years old changed my life for the better and how my faith has guided me throughout my journey. 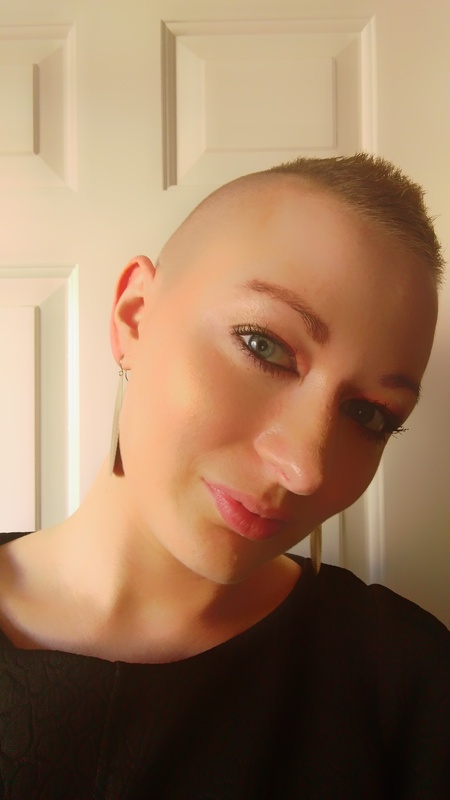 For me, cancer has been the beginning of something beautiful. 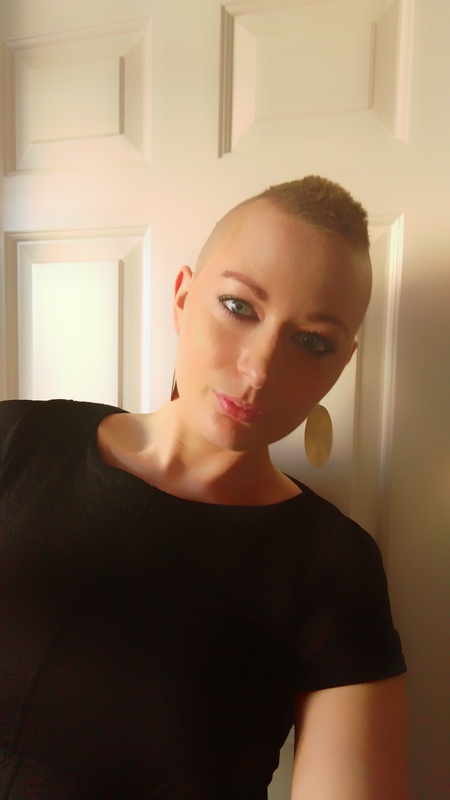 When I received my diagnosis, I knew cancer would be the making of me. It was my first time giving a speech so I was thrilled with the great feedback I got from the team afterwards. In action, giving my chemospiration speech. My amazing hamper from Sam McCauleys! Feeling very spoilt! 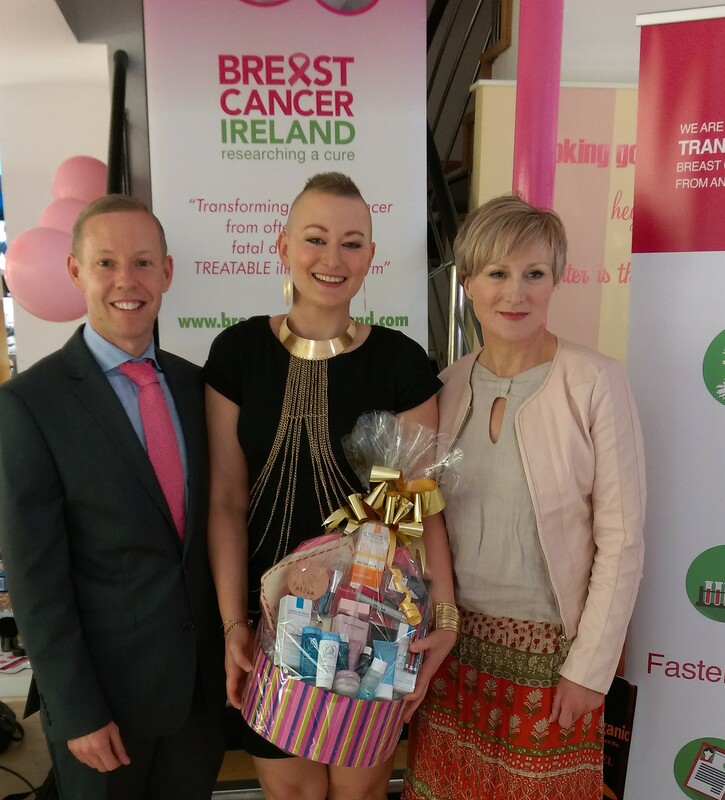 The fabulous and lovely Linda Keating, from the Marie Keating Foundation. 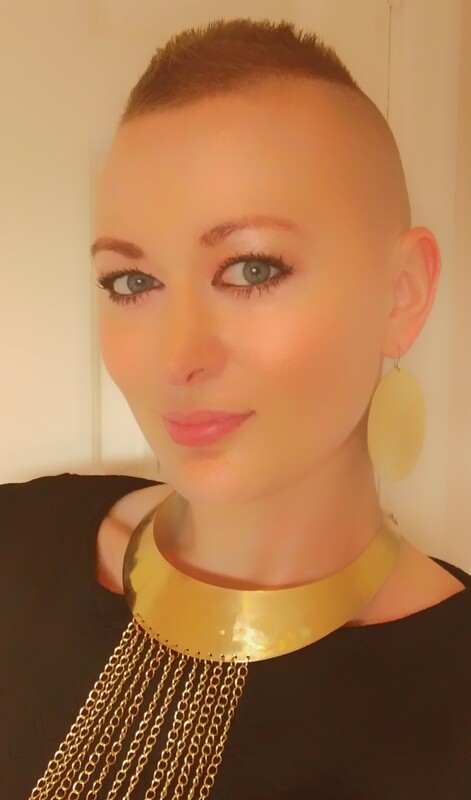 Back home after a long day, some selfies to finish the evening! Next Post (Safe)Tanning in the Rain! why thank you very much!!! Merci! !